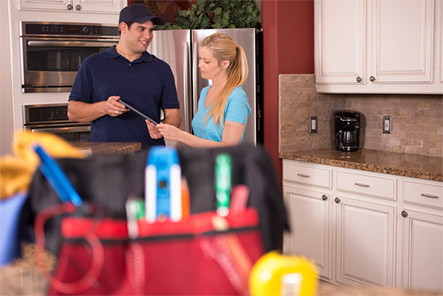 With decades of experience, there’s no problem Dynamic Electrical Solutions can’t handle. Call today for a free estimate! 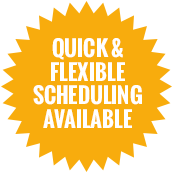 Schedule Now – No Trip Charge! We’ll Beat Any Price By 10%! Now there are more reasons why Dynamic Electrical Solutions should be YOUR go-to Dallas electricians. Satisfaction Guaranteed – We’re Not Done Until You’re Satisfied!